This is a condition known as Conjunctivitis. 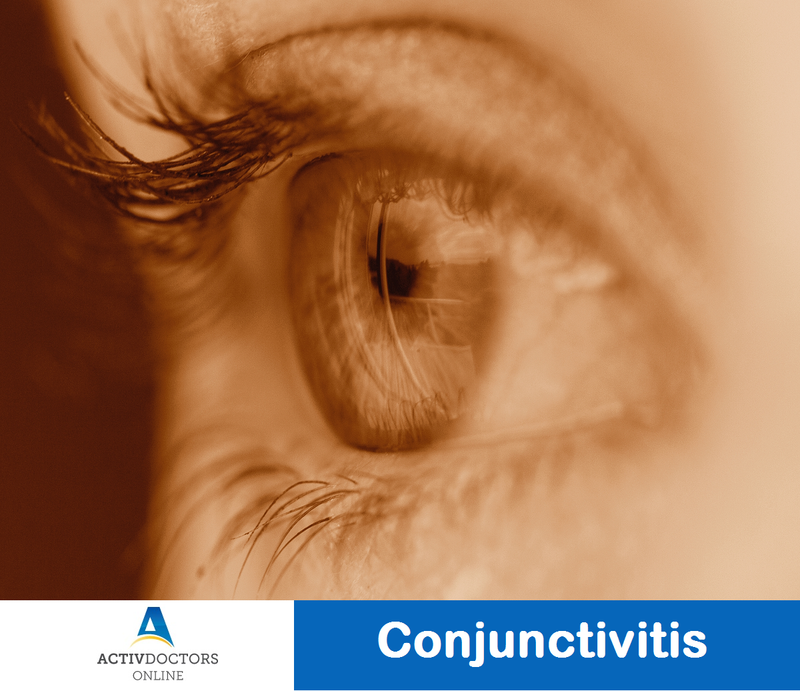 Conjunctivitis – Conjunctivitis is defined as inflammation of the conjunctiva, thin layer of tissue that covers the front of the eye. It might even cause swelling of your conjunctiva! It is commonly termed as Pink Eye. Home remedies once being diagnosed – Once you are diagnosed or family member is being diagnosed, following these steps will help in controlling the spread of the disease and even early recovery of infected person. Conjunctivitis is not a severe problem, if left untreated can spread into inner part of the eyes and complicate the condition. Once you start developing red eyes, meet your doctor immediately – early intervention prevents further damage. Brain Tumours – What you need to know! Why is Exercise important for the Elderly?